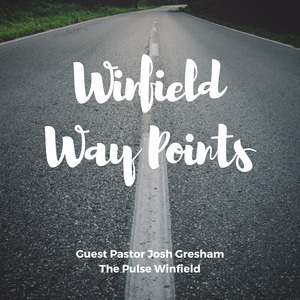 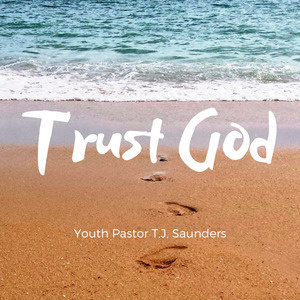 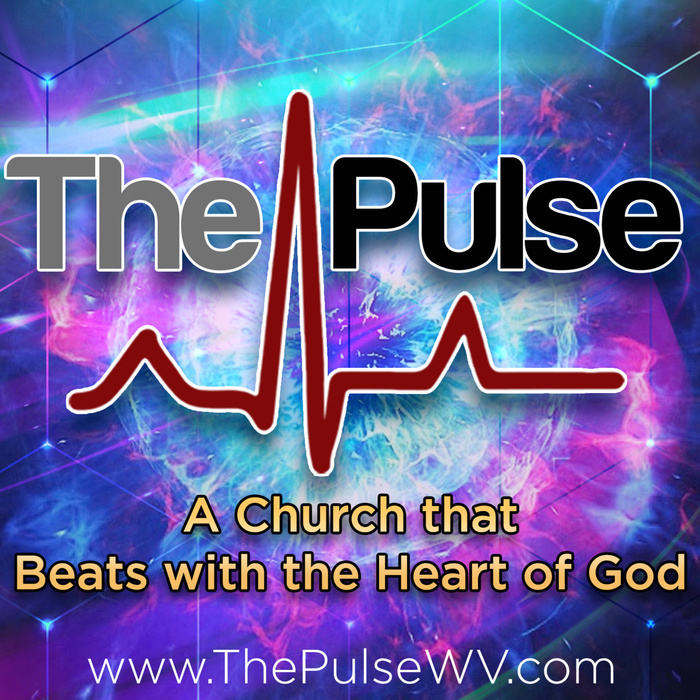 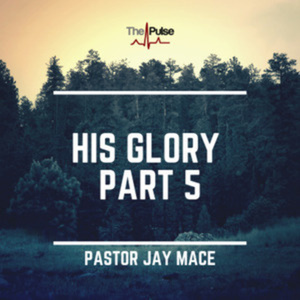 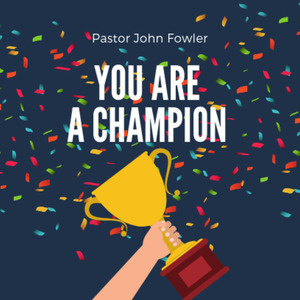 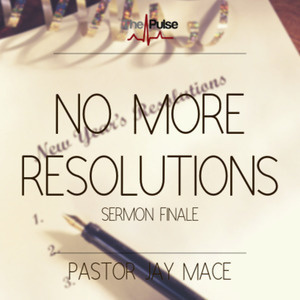 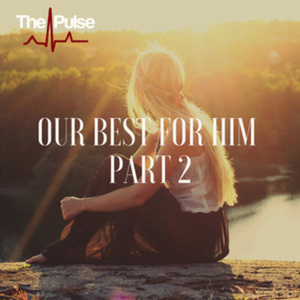 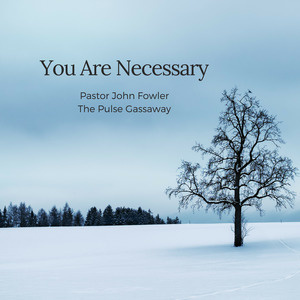 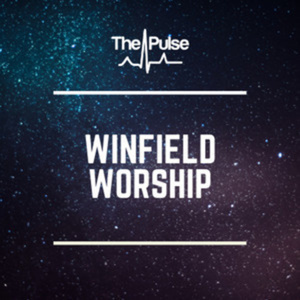 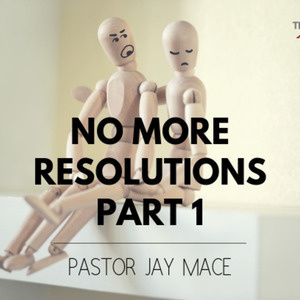 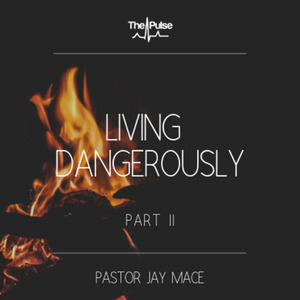 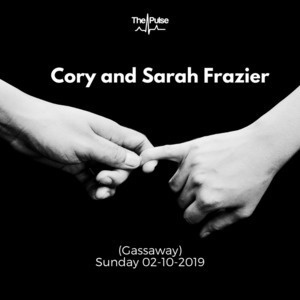 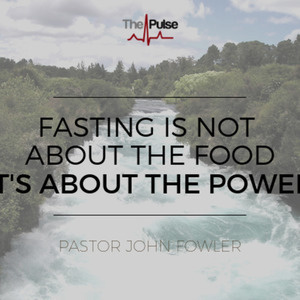 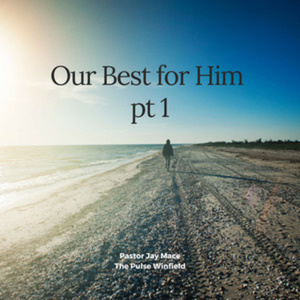 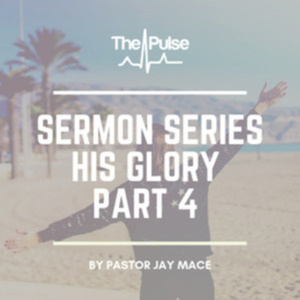 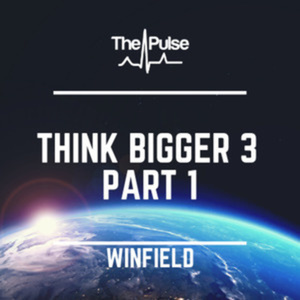 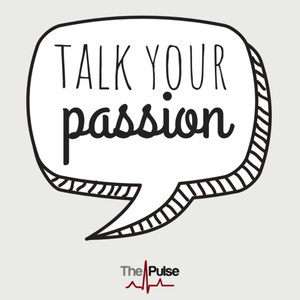 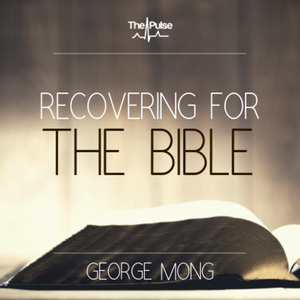 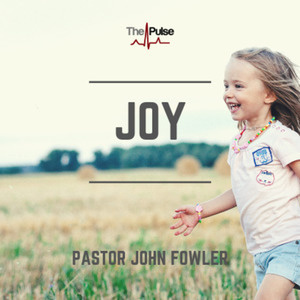 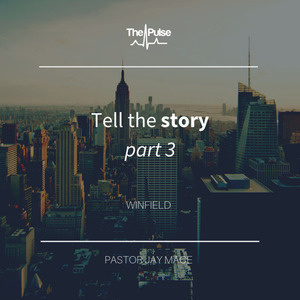 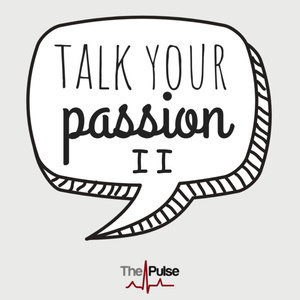 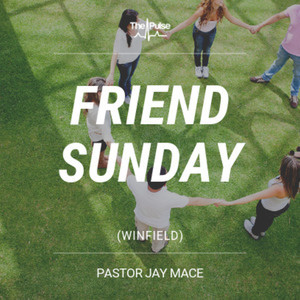 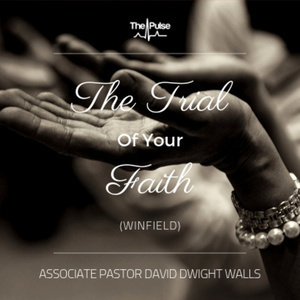 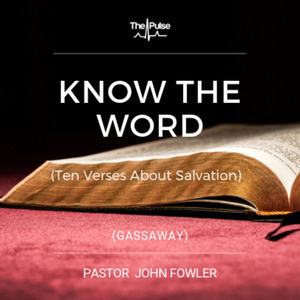 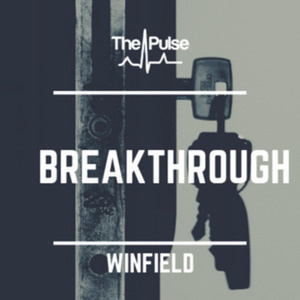 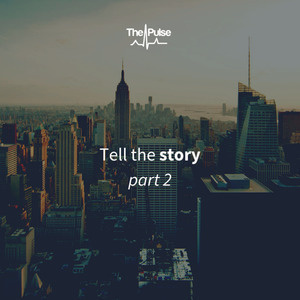 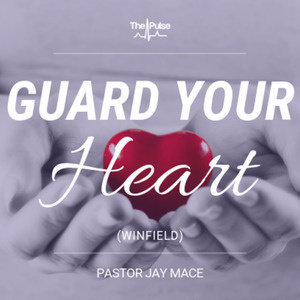 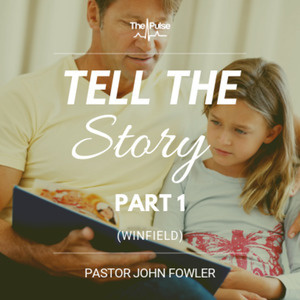 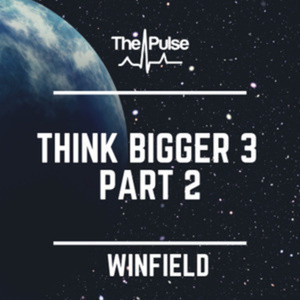 The Pulse Church's weekly podcast. 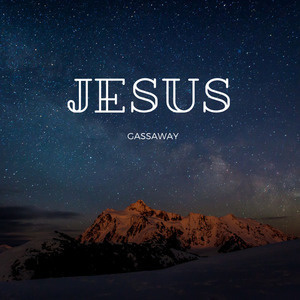 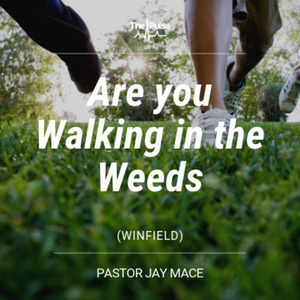 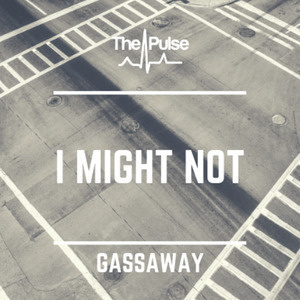 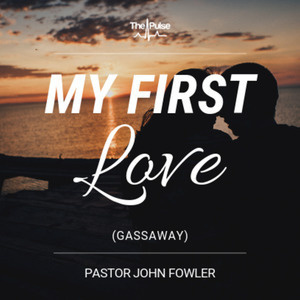 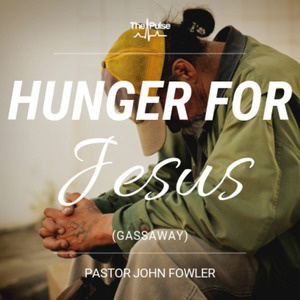 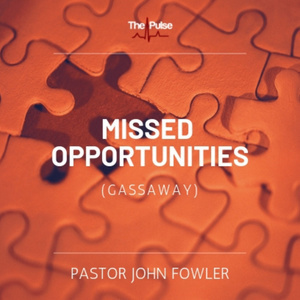 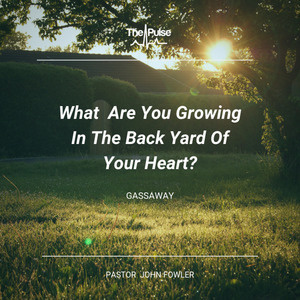 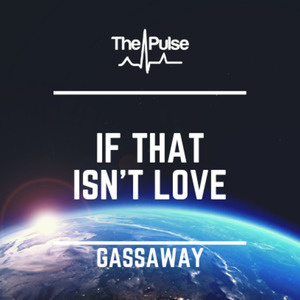 Gassaway: What Are You Growing In The Back Yard Of Your Heart? 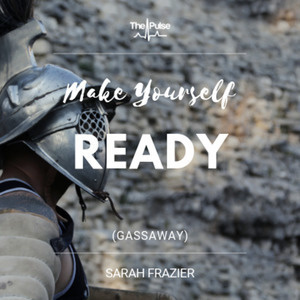 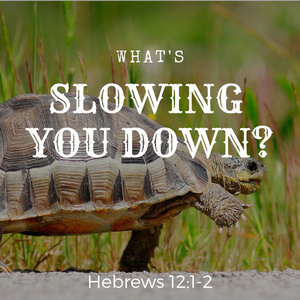 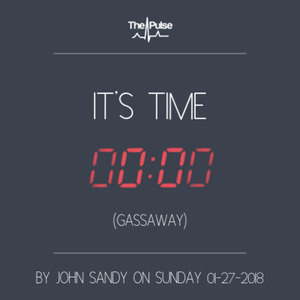 Gassaway: What's Slowing You Down? 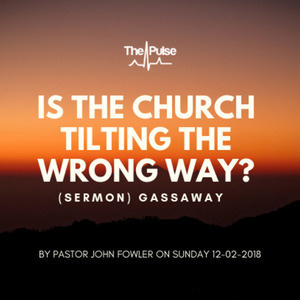 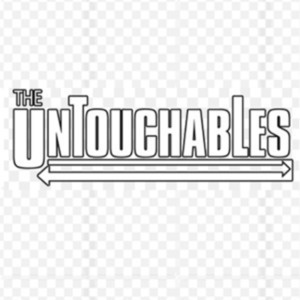 Gassaway: Is the Church Tilting The Wrong Way?